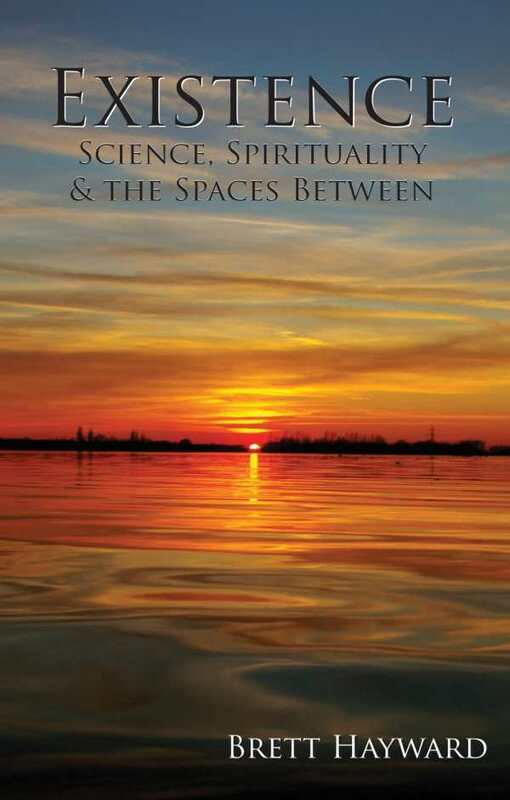 Branching off from scientific theories and religious beliefs, this insightful commentary on existence encourages the exploration of the places where spirituality and science converge. Spirituality and science are often seen as separate realms without much overlap in terms of practice or theories. But Brett Hayward proposes that there are numerous bridges between the two worlds, and he believes that understanding these connections could lead to greater insights and harmony between the two. The result is an insightful, clearly written work that blends philosophy, evolutionary theory, cell biology, and physics with intelligent design, biblical viewpoints, and spiritual concepts. Rather than trying to sway readers to one side or the other, Hayward attempts to see the threads that might connect these seemingly opposite areas. For example, when discussing electrons, he cites a theory that there’s only one electron in the whole universe, and although it might be difficult to conceptualize, that electron can be everywhere at once. This aligns with the common view of God, whose omnipresence is unfettered by time and space. At times, Hayward does meander down some philosophical rabbit holes that don’t seem to lead anywhere specific, or that branch off into other theories. This gives the work an occasional stream-of-consciousness quality but doesn’t negatively impact Hayward’s exploration. Instead, it provides a sense of open-mindedness and expansive thinking as he digresses into biology or astronomy. Although this tendency can cause the material to seem unmoored, Hayward does bring it all together eventually. “The intent is not to preach on religion or to convert people to a specific religion, but to include spirituality in the discussion, in order to keep the search for answers as broad as possible,” Hayward writes. His ability to dive deeply into both pools, and to find the streams between them, makes Existence into a thought-provoking, valuable work—not just on science and spirituality but also for broadening the investigation of intersections between them.